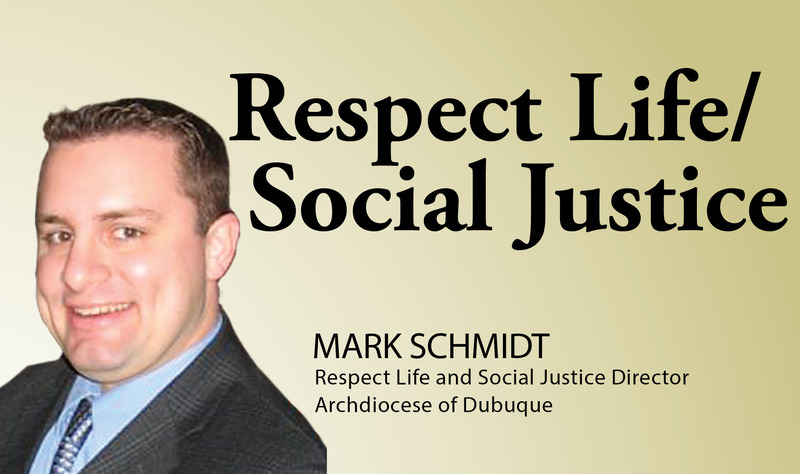 Each October during respect life and social justice month we are called to reflect on the intrinsic dignity of the human person and our responsibility to the common good. Nationally, the month is kicked off with first weekend of October “Respect Life Sunday.” As Catholics, we recognize that each and every person, from conception to natural death, has been made in the likeness and image of God. The unborn, the elderly, the marginalized, the immigrant, the refugee, the poor, these are groups for whom we not only promote their dignity, but take additional measures, a “preferential option” as the social doctrine refers to it, because their dignity, their lives, are often those that are at greatest risk of attacks. If the right to life is the right from which all rights flow, social justice is that active engagement of ensuring those rights to all. Respect life and social justice go hand in hand. They serve and flow from one another. One without the other is kind of like “faith without works” as St. James says. Pope Saint John Paul II called us all to build a Culture of Life, one that promotes the dignity of all. When we publicly announce that each and every life deserves respect we help to influence those around us in their way of thinking and engagement with one another. When we humanize the unborn, the terminally ill, the prisoner, the immigrant, the frozen embryo, we help build that Culture of Life and we give others the opportunity to do the same and help them to also speak out and take action. Through our consistent message of respect for all human life from conception to natural death we also help to bring a conversion of heart to those that may be engaged in the Culture of Death – whether directly or implicitly by the values or actions that they promote. One important way for us to build a Culture of Life is to build a Culture of Encounter, as Pope Francis has stated. It is one thing to hold certain principles of the dignity of the human person and the care for the common good. It is another to join in communion with those very peoples living on the margins, those who are most vulnerable. When we seek out our brothers and sisters and we engage in the encounter with one another we are encountering Christ in our midst. We are seeing the person in front of us, not as a statistic, not as an idea, not as a project for our good will, but a human person created in the Image of God. 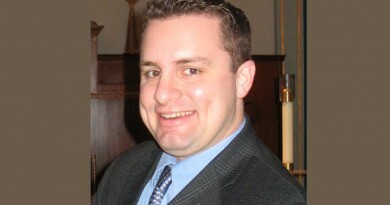 In encountering our neighbor we encounter Christ. What often contributes to the marginalization of others is a posture of indifference or worse, one that dehumanizes them, either as statistics or threats. When we are not in communion with one another, when there is not Culture of Encounter, it makes it easier for people to be cast away. But, when we enter into a relationship with those who are marginalized we begin to see them as real flesh and blood, human persons with life flowing within them. We see them as Christ sees them. During October there is an opportunity for us to promote a Culture of Life and a Culture of Encounter by becoming missionaries. 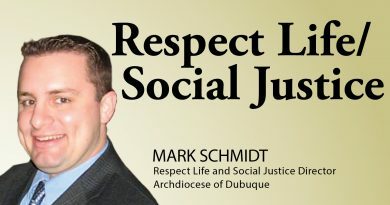 My office has compiled resources, both liturgical and educational, to focus on a different Catholic principle of the social doctrine each week related to respect life and social justice. 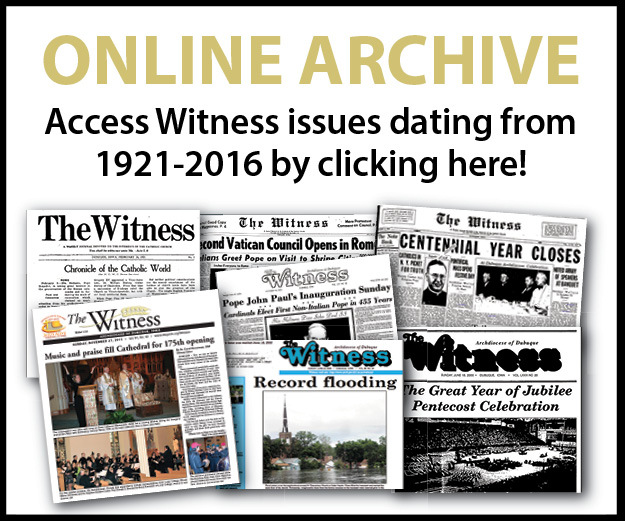 Included are videos, church document, general intercessions for the Mass, homily helps, among other things. The first week of October will highlight the principle of the intrinsic dignity of the human person, particularly direct attacks on human life such as unjust war, abortion, and the death penalty. The second will highlight the principle of caring for the common good, including resources for a national week of prayer and action advocating for our immigrant and refugee brothers and sisters as part of the Caritas International “Share the Journey” campaign. The third week will focus on solidarity and the fourth on subsidiarity. 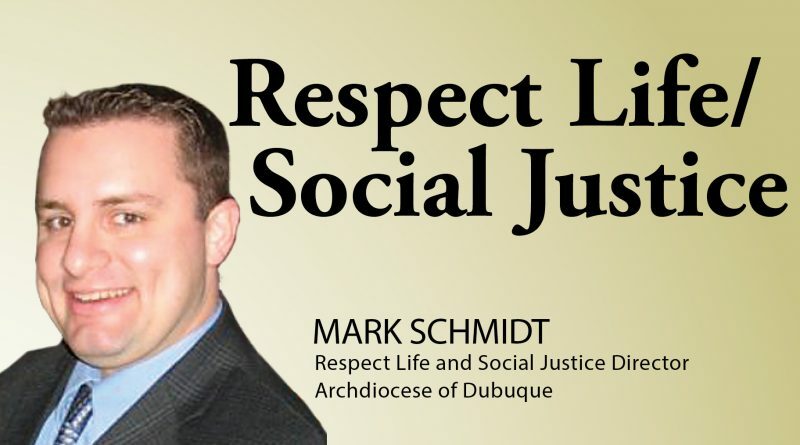 There are many resources at dbqarch.org/rlsj/formation as a session of the Formation For All program titled “October 2017 – Respect Life and Social Justice Month”.